Had someone out of the blue come into the VidYen discord and tell me that they had to pay 200 British pounds for Coinhive license. I was... "Wait what?" 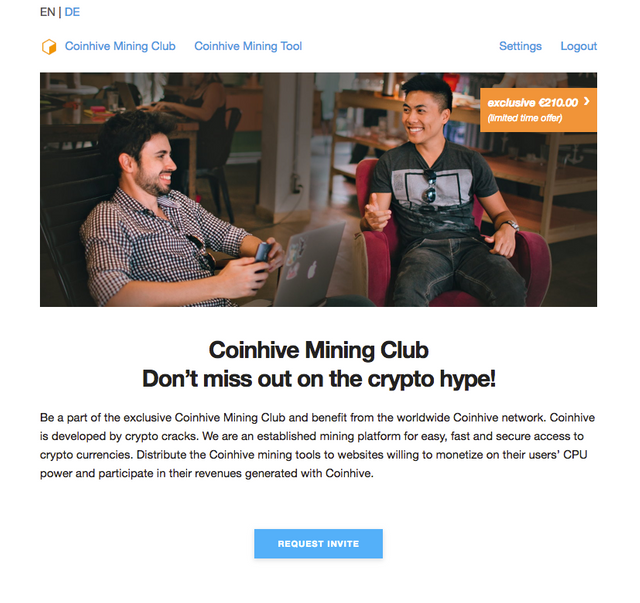 My old account still works so I suppose I am grandfathered in so I will keep Coinhive supported by VYPS for the time being. However, makes me kind of glad I put together the VY256 Miner so I don't have to actually use them in case I do. Although, I kind of like the idea that there is no some sort of baseline test for account holders so they are not installing silent miners on websites and malware, I think it would be better to just keep it free but with the consent (like I do).